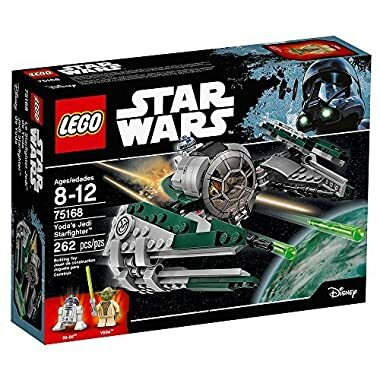 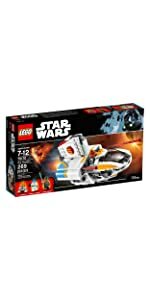 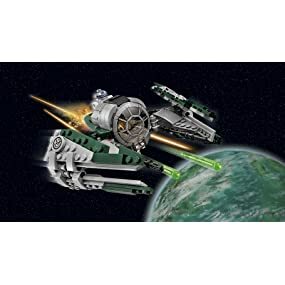 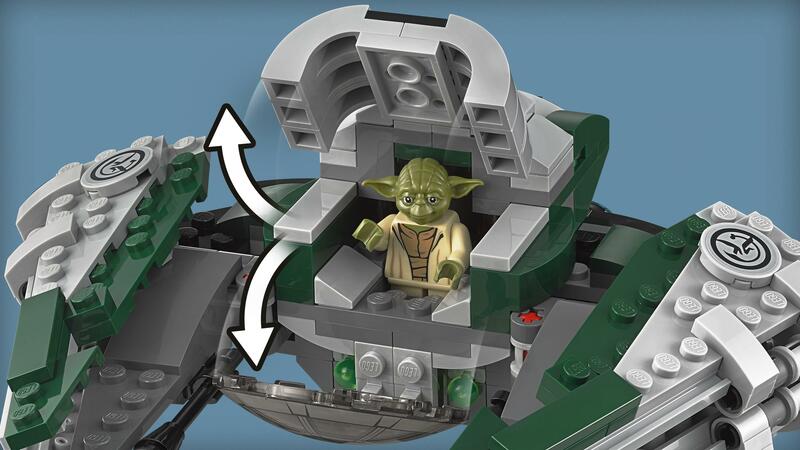 Add a classic ship to your LEGO Star Wars toy collection with yoda's Jedi Star fighter. 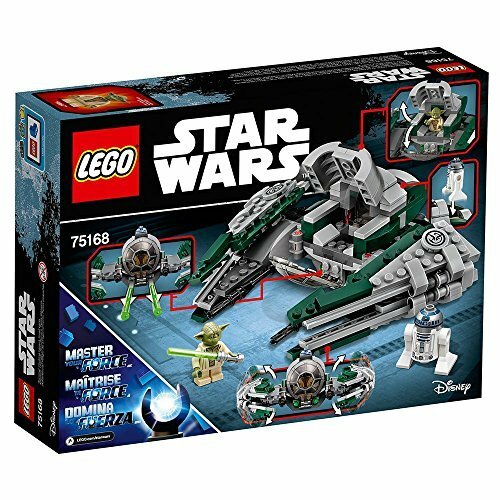 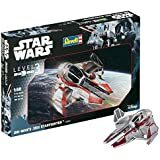 The diminutive Jedi master craft of choice features folding wings, front-and-top-opening mini figure cockpit, space for R2-D2 behind, and two laser cannons and spring-loaded shooters. 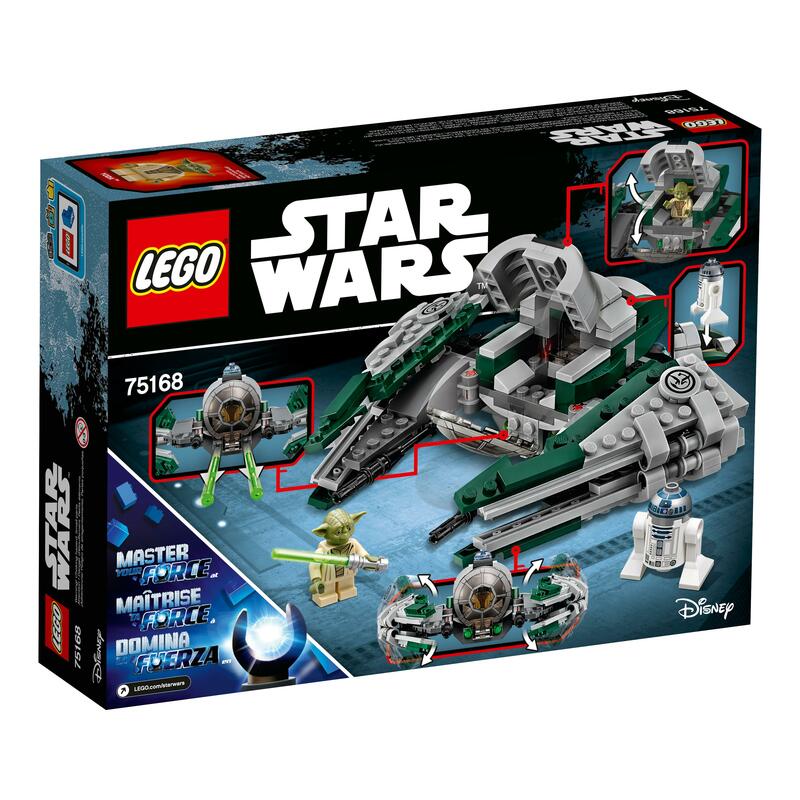 Includes a mini figure and re-do. 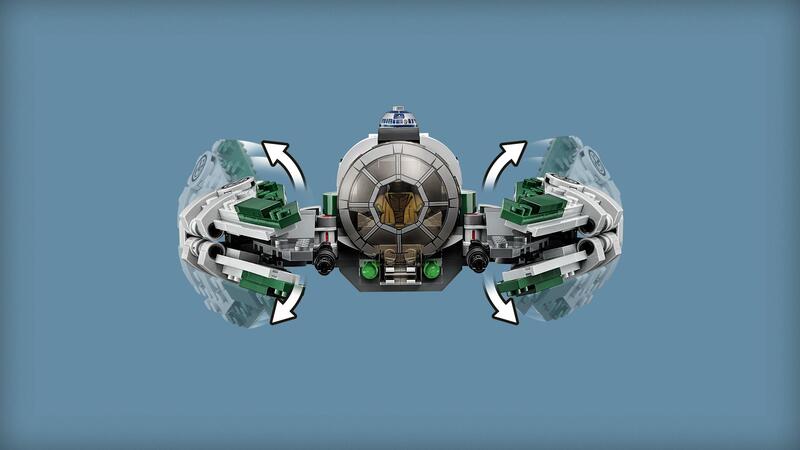 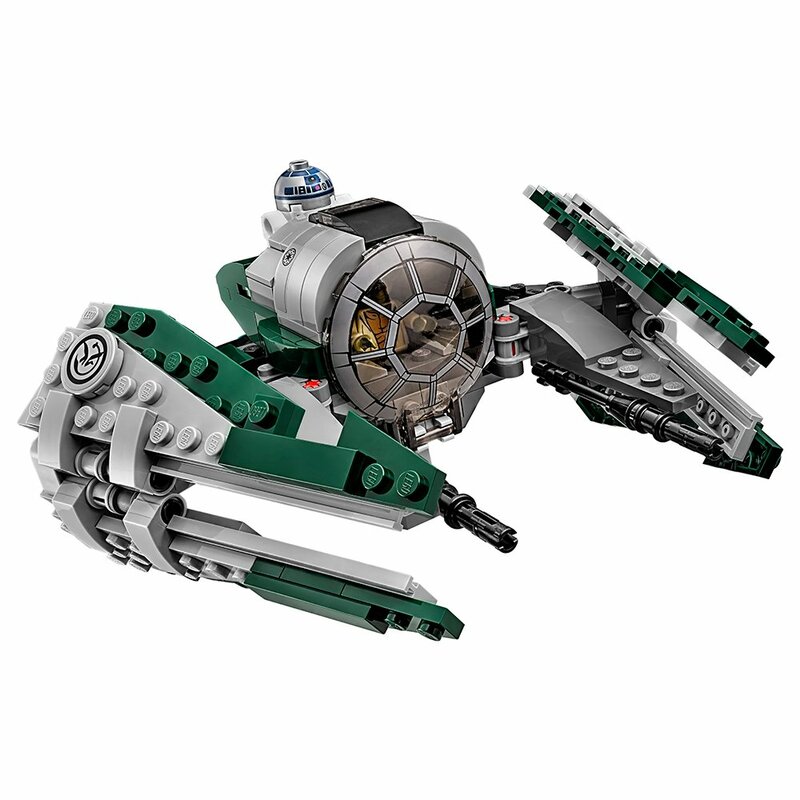 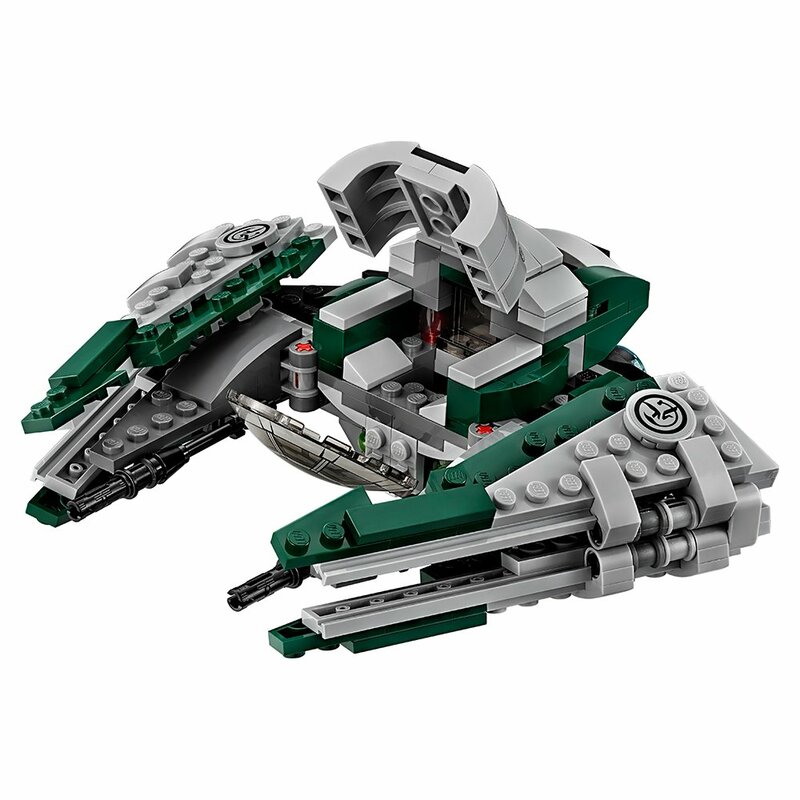 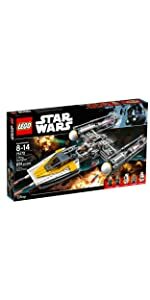 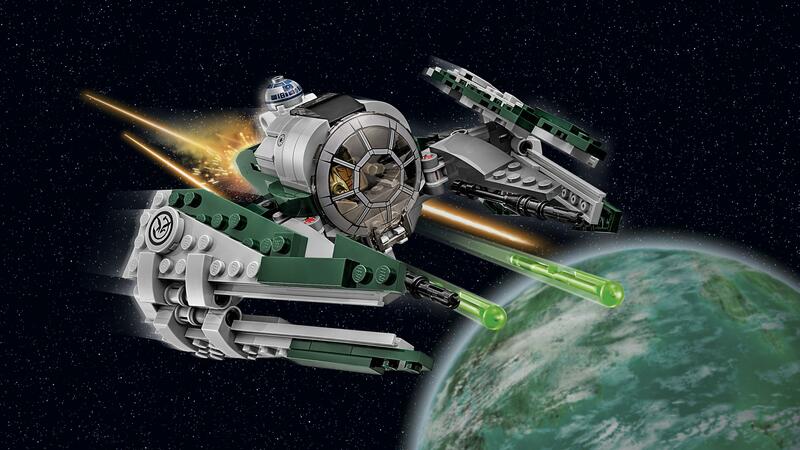 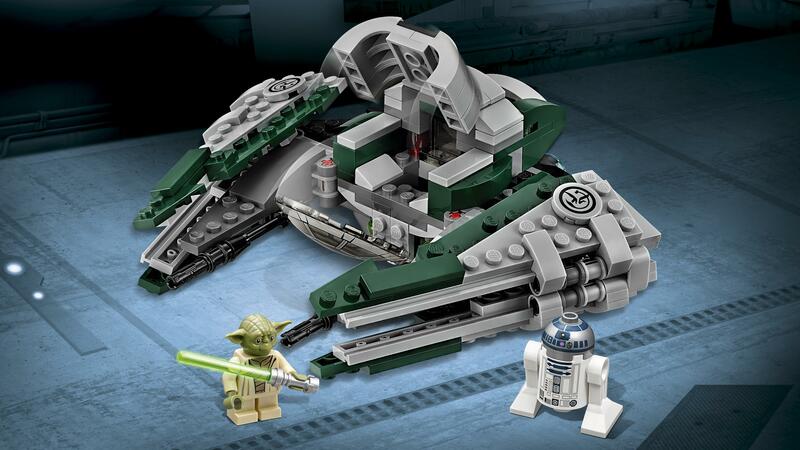 Add a classic ship to your LEGO Star Wars collection with Yoda’s Jedi Starfighter. 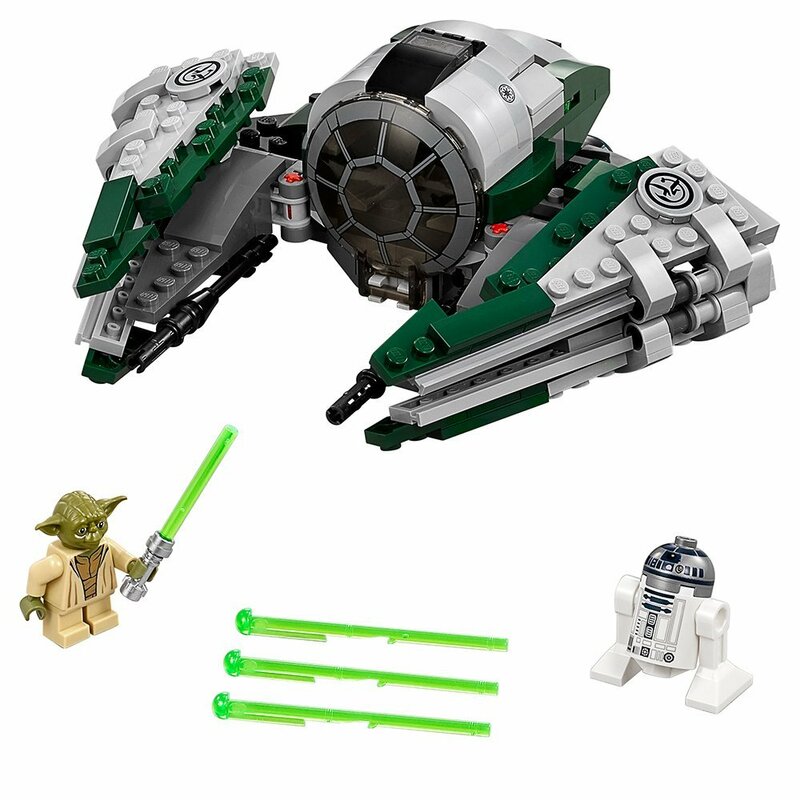 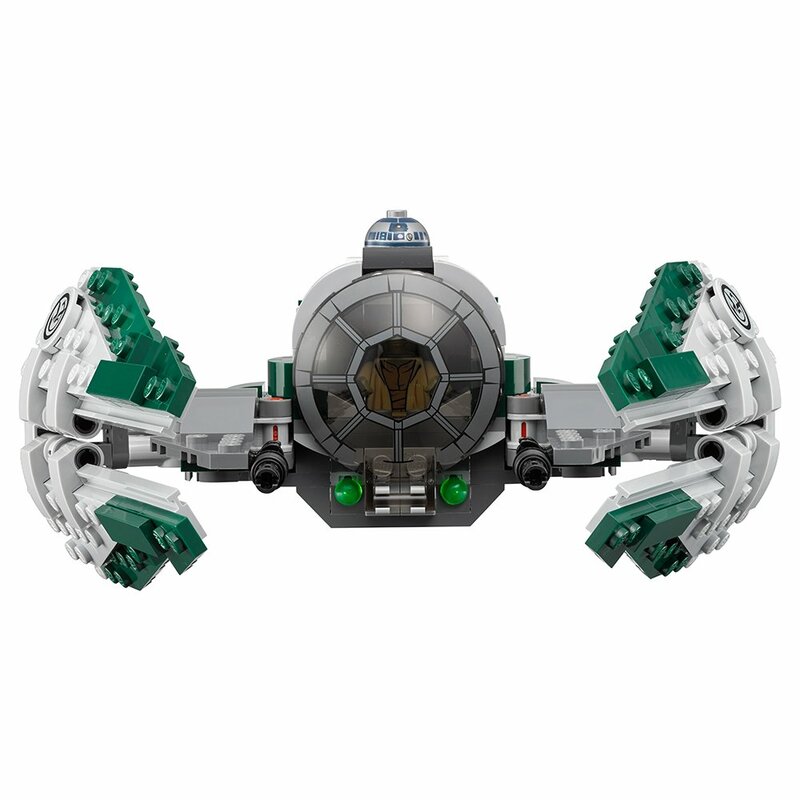 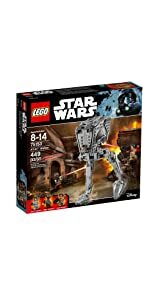 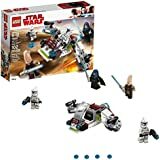 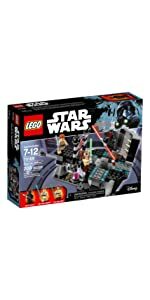 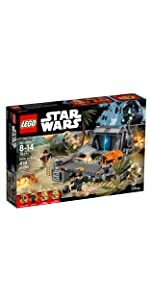 The diminutive Jedi Master’s craft of choice features folding wings, front-and-top-opening minifigure cockpit, space for R2-D2 behind, and two laser cannons and spring-loaded shooters. 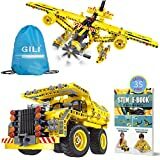 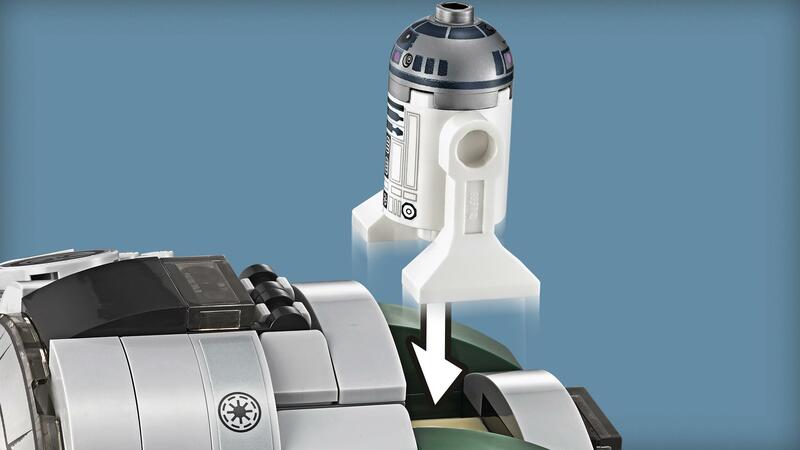 Includes a minifigure and R2-D2. 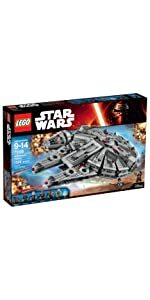 Usted se encuentra en la Tienda de Mexico. 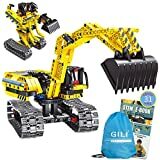 Le recomendamos cambiar de país para optimizar sus envíos.